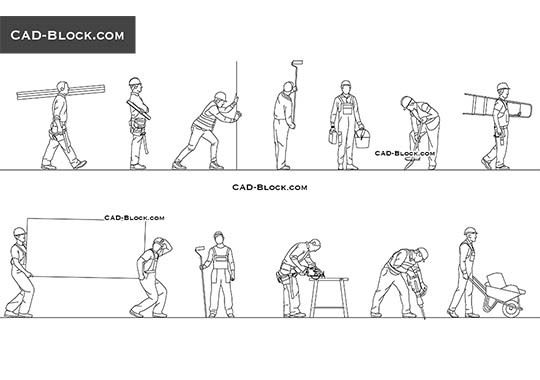 Here is a premium AutoCAD pack of men in font view and elevation for your interior and exterior CAD design by CAD-block.com. 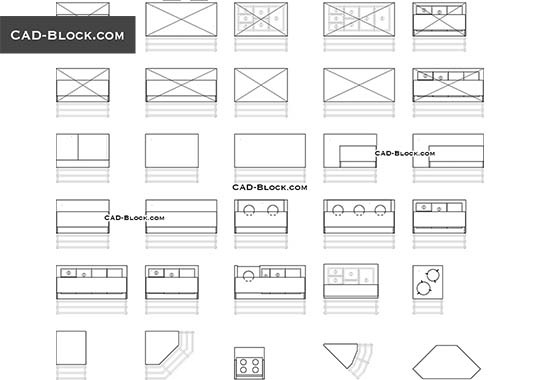 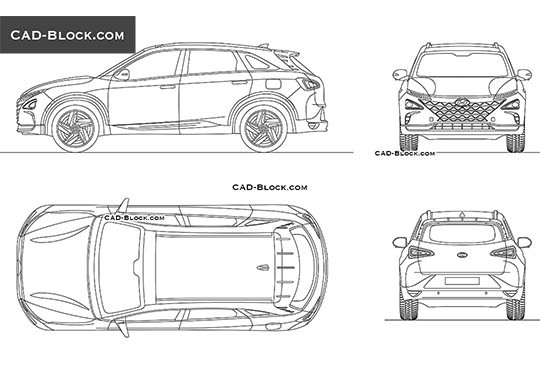 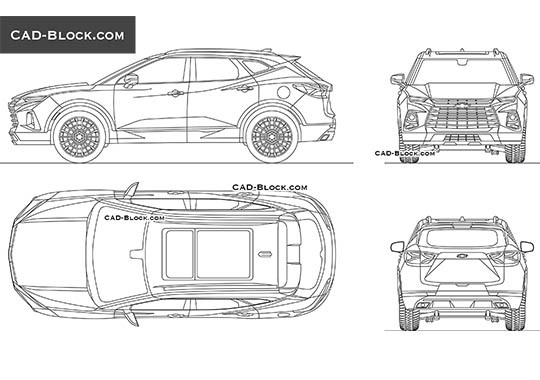 You can use these blocks in your any CAD projects. 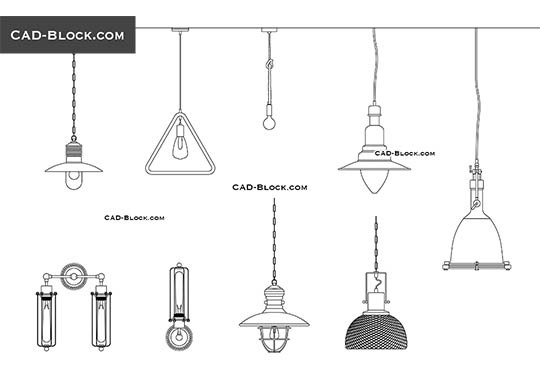 Reproduction, distribution or sale of these AutoCAD models is strictly prohibited! 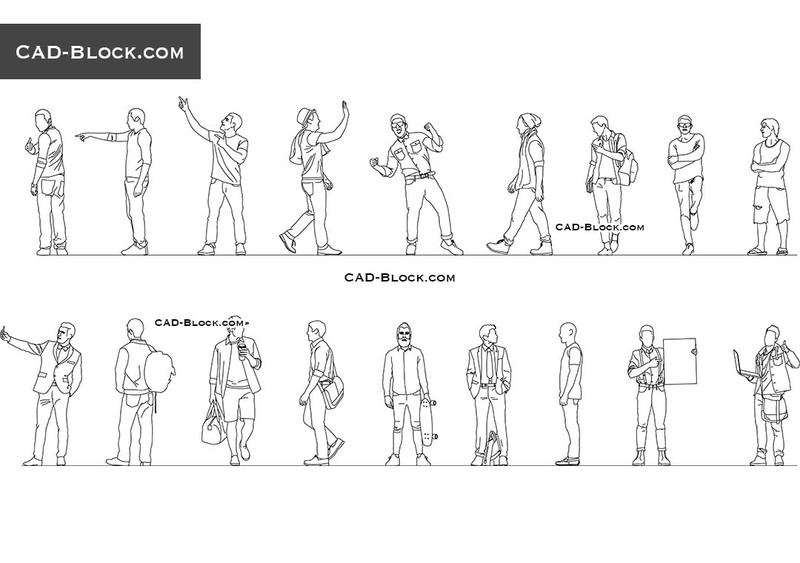 Great blocks of people! 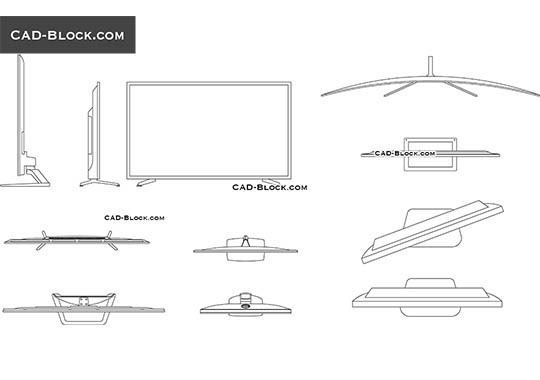 Very good detail! 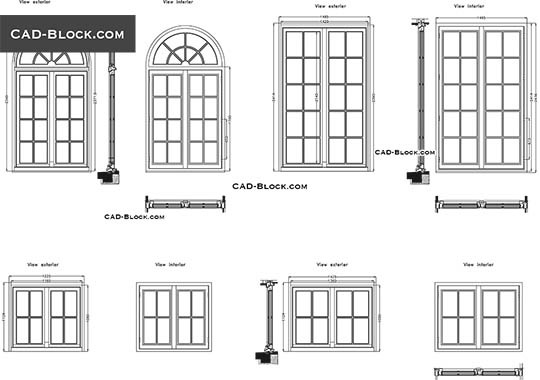 Thanks for free AutoCAD drawings!